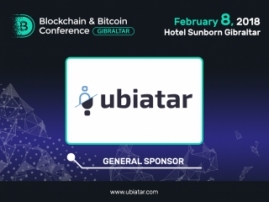 One of the most influential representatives of the blockchain industry, Chairman at Globitex Jon Matonis will make a presentation at Blockchain & Bitcoin Conference Gibraltar. 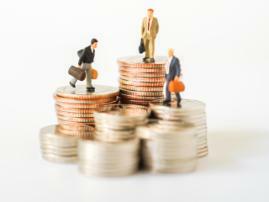 In his speech, Matonis will focus attention on the institutional cryptocurrency trading, elaborate on Globitex platform and peculiarities of GBX tokens. 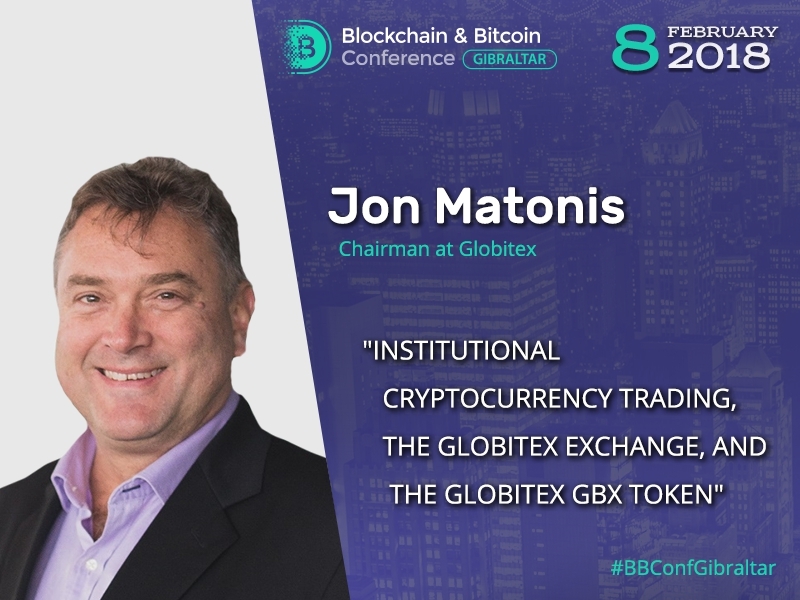 Jon Matonis is a famous Bitcoin advocate and promoter, Chairman at Globitex. 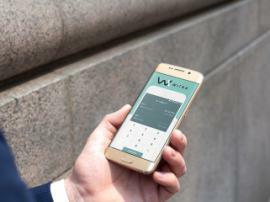 He has occupied executive positions at such well-known companies as VISA International, VeriSign, Sumitomo Bank, and Hushmail. 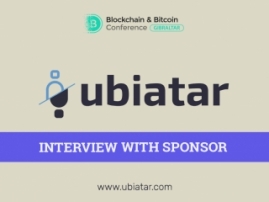 The expert is a Founding Director at Bitcoin Foundation, an international organization engaged in the development, support, and promotion of Bitcoin. Jon Matonis is a columnist with Forbes Magazine, American Banker, PaymentsSource, CoinDesk and an editor at the Monetary Future. According to the online business magazine Richtopia, he enters the top 100 speakers in the blockchain industry.